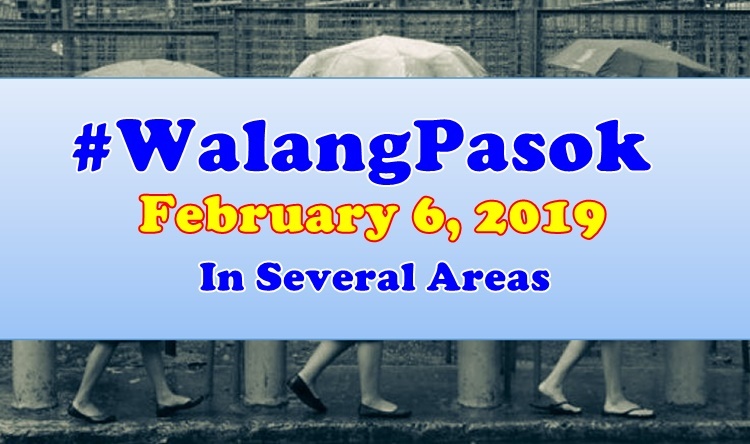 FEBRUARY 6 – The Malacang Palace declared February 6, 2019 as a special non-working holiday in several areas in the Philippines. Work or class suspensions are often declared for the purpose of a celebration, safety from a typhoon or expected calamity, and other important matters involving the public. Recently, the Palace released a proclamation declaring a special non-working holiday in several areas in the Philippines. It is in line with the voting for the Bangsamoro Plebiscite. It was in 2018 when President Rodrigo Roa Duterte signed the Bangsamoro Law. Two dates were scheduled by the Commission on Election (COMELEC) for the plebiscite – one is on January 21, 2019. We’ll keep you posted for updates. Thank you for visiting our website. You may express your thoughts or reactions through comments below.